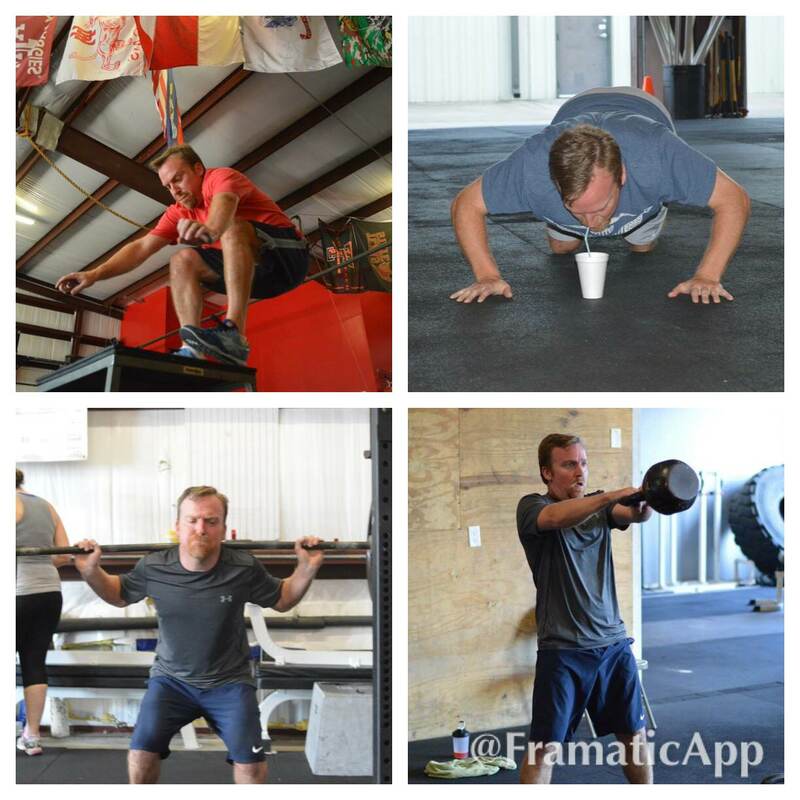 Jeff has been a member at CrossFit West Houston since January. He came under duress because of much harassment from his neighbors Paul and Julie. Jeff has made amazing progress in body composition, mobility, strength and stamina. 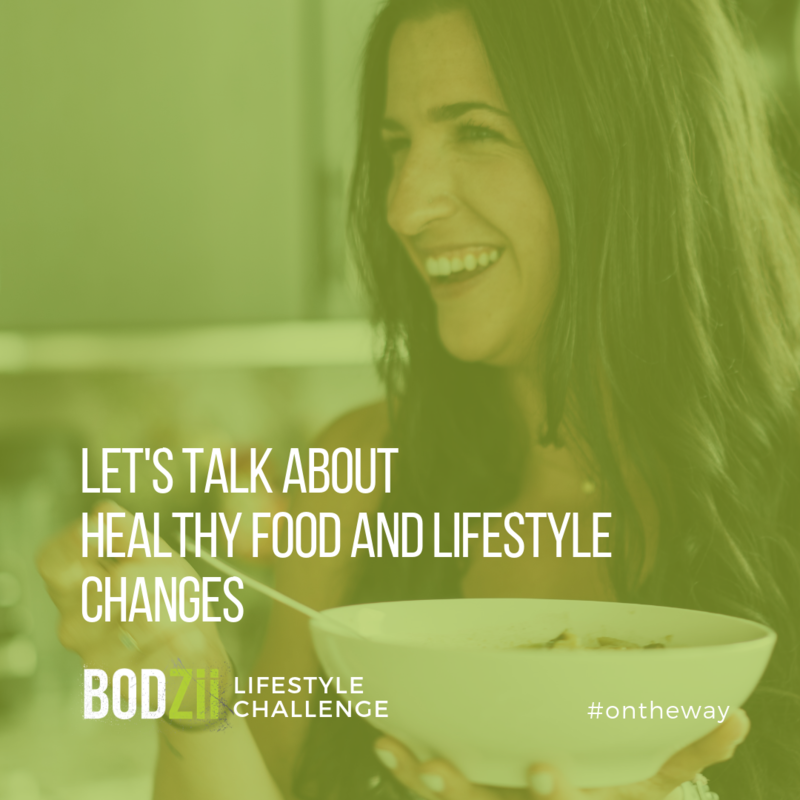 Check out his story! 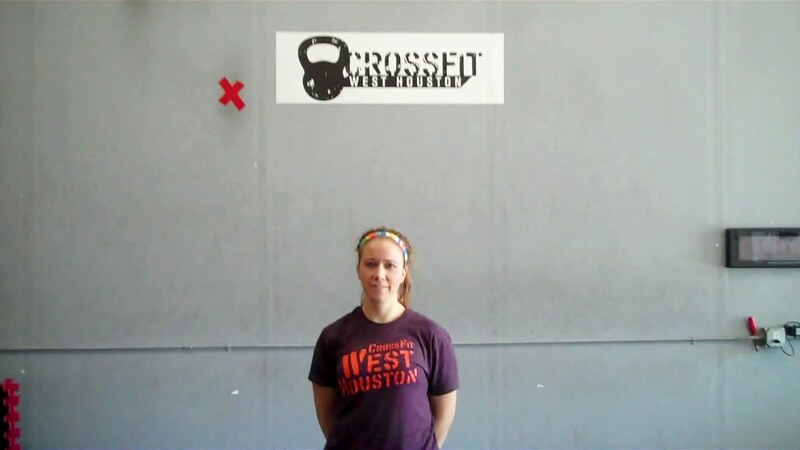 Meet Darcy B. Darcy has been a member at CrossFit West Houston for 2 years. It has been fun to watch her improve from that first day. 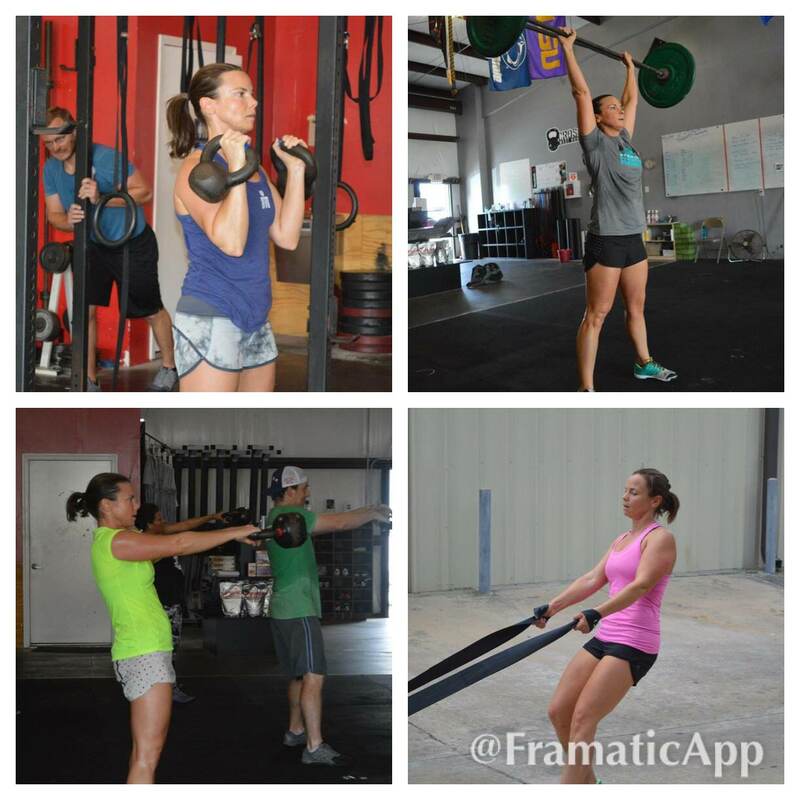 She shares her thoughts on what she loves most about CrossFit West Houston! Meet Paul C. Paul has been a member at CrossFit West Houston for 10 months. He came to us on a referral. 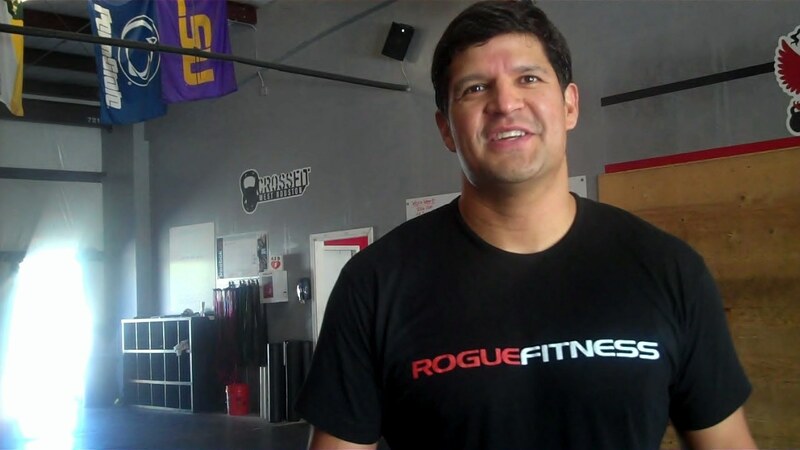 See what he says about how CrossFit West Houston has impacted his life and his family! Lucia Changed Her Life with CrossFit West Houston! 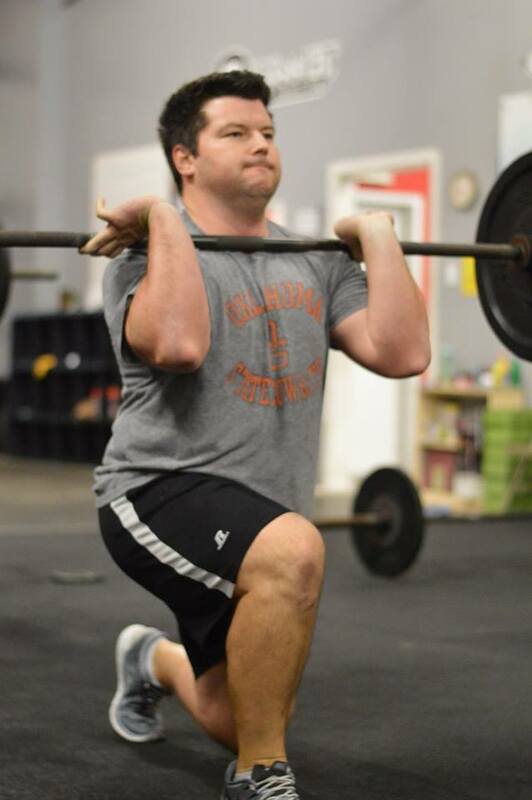 Meet Brock G. Brock has been a member at CrossFit West Houston for about one and half years. See why he came to CrossFit West Houston after training at other places.